Former Tigers broadcaster Mario Impemba has a new gig just as spring training begins. Impemba will be one of the Red Sox play-by-play radio announcers on WEEI, the Boston Globe reports. Brad Galli has more. (WXYZ) — Former Tigers broadcaster Mario Impemba has a new gig just as spring training begins. Impemba will be one of the Red Sox play-by-play radio announcers on WEEI, the Boston Globe reports . 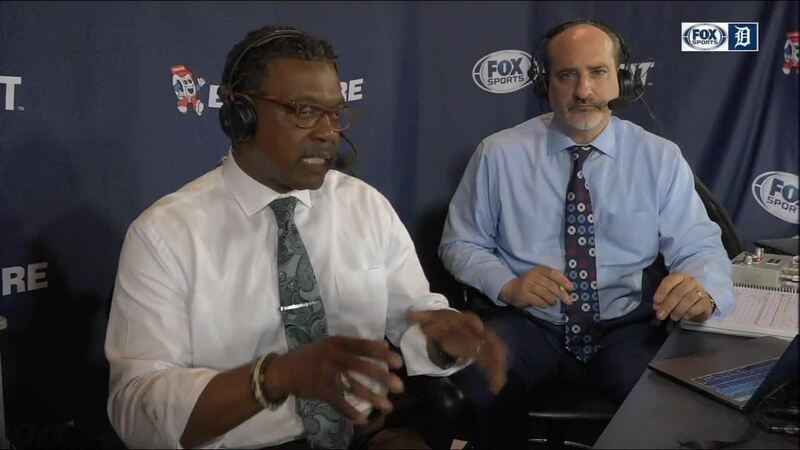 Impemba and longtime partner Rod Allen were pulled from the Tigers broadcast booth for the remainder of the season in 2018 after they were reportedly involved in a physical altercation on Sept. 5 after the Tigers' game against the Chicago White Sox.